Our adventures begin at the beautiful Lake Livingston State Park. It has a great central location just 72 miles from Houston and a short one hour drive from Beaumont, Huntsville, and Lufkin. 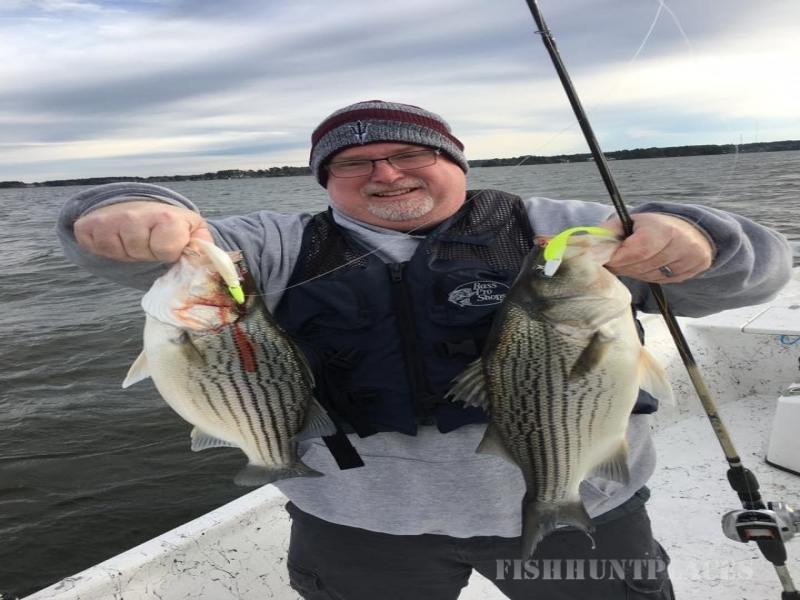 The State Park has a full range of public facilities including showers, restrooms, fish cleaning stations, fishing piers, swimming pool, and horse stables so your adventure doesn’t have to end with us. Lake Livingston is a massive 90,000 acre body of water that can be very intimidating. 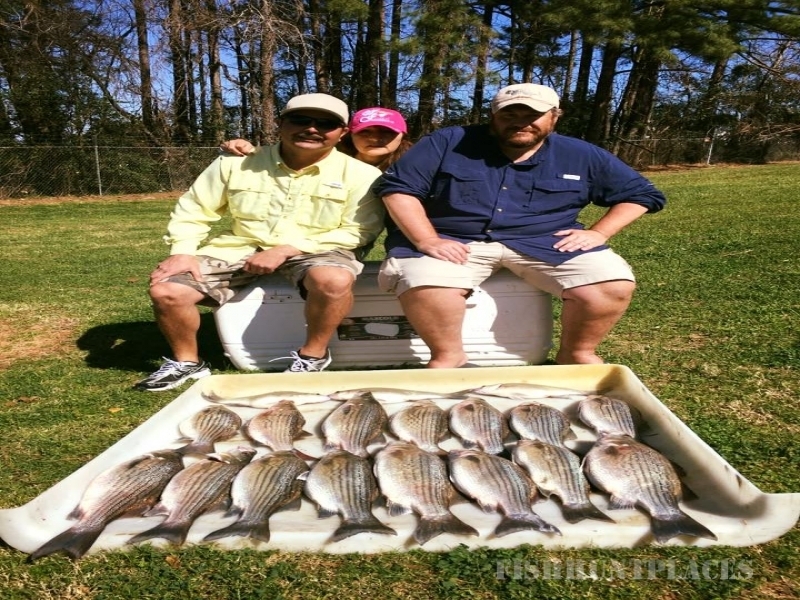 It is also one of the best fisheries in Southeast Texas, and we have the best equipped boats in the area to fish it. 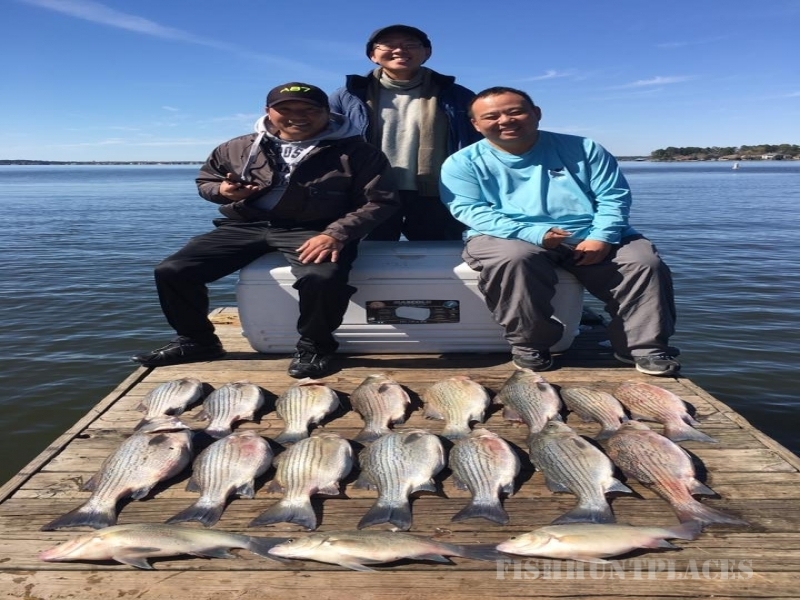 Our goal is for your party to have a blast and become better anglers in the process. 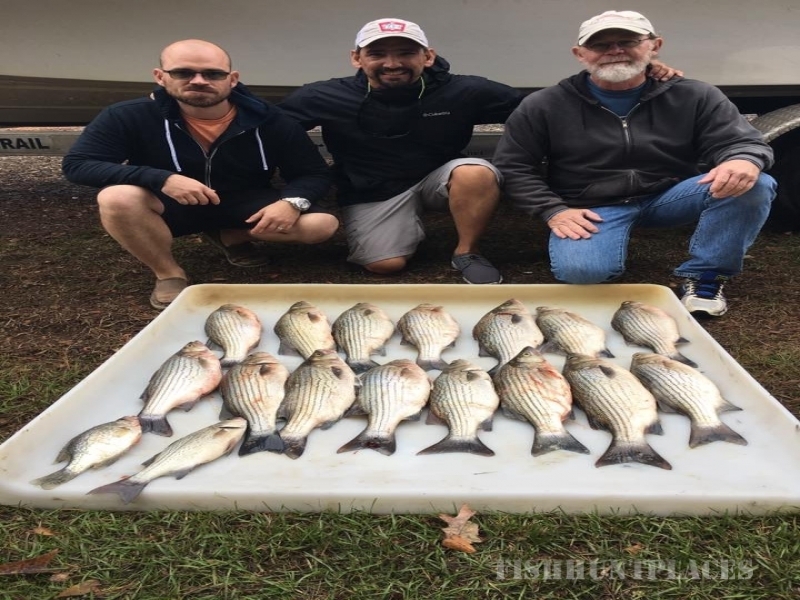 We do not withhold information, because we want you to leave with enough confidence to go out and catch fish on your own.